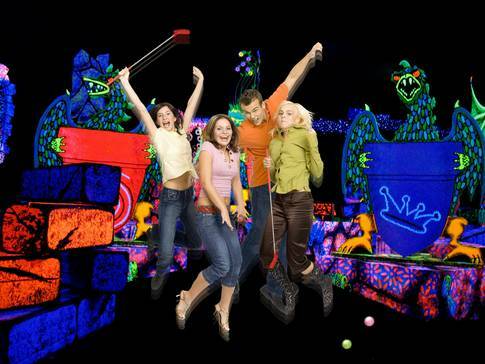 Glow-in-the-dark mini-golf in a vibrantly coloured, 18-hole fantasy land with surreal themes? An unparalleled experience at Centropolis for players of all ages, this is one indoor mini-putt that’s worth a visit. The perfect place for an unforgettable outing with family or friends.